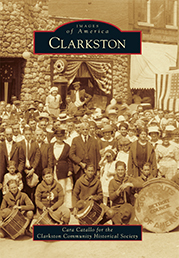 This book features images and research materials drawn from the archives of the Clarkston Community Historical Society. The author, Cara Catallo, is a Clarkston native and journalist and a member of the Clarkston Historic District Commission. 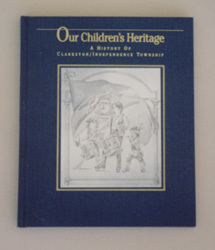 This wonderful book is a beautifully illustrated history of our community and although it was written to be used as a textbook in local elementary schools, it appeals to adults as well. An excellent gift for children of all ages. 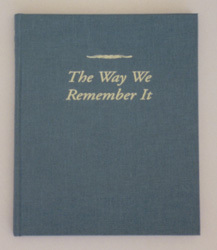 This newest book in our series on local history is a wonderful collection of stories as told by longtime residents. Written by journalist Catherine Passmore and produced by the Historical Society, it is an interesting account of the people, activities and legends of an earlier Clarkston. 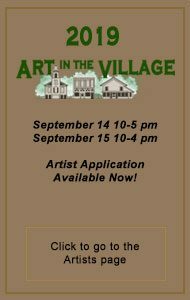 Send all of your order inquiries to: info@clarkstonhistorical.org.